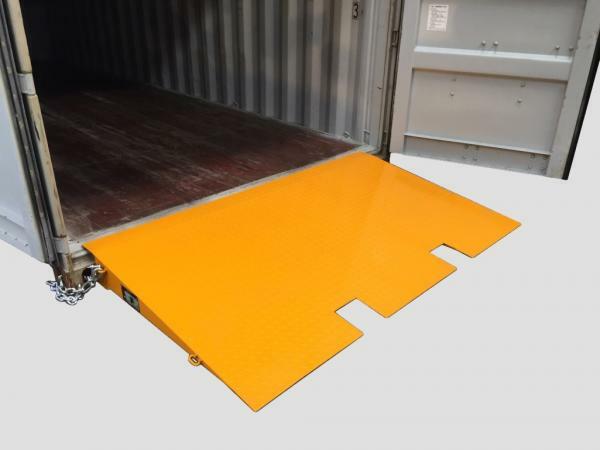 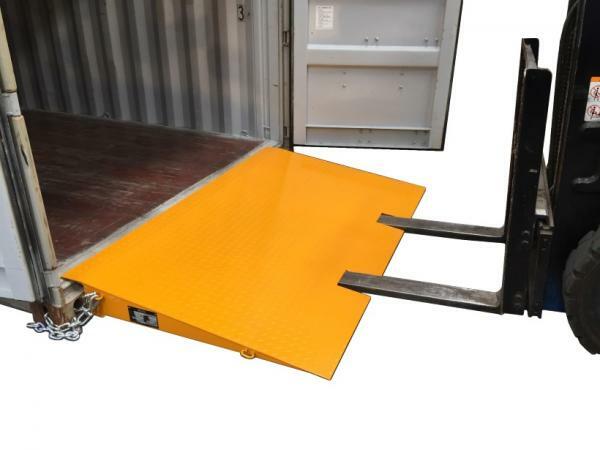 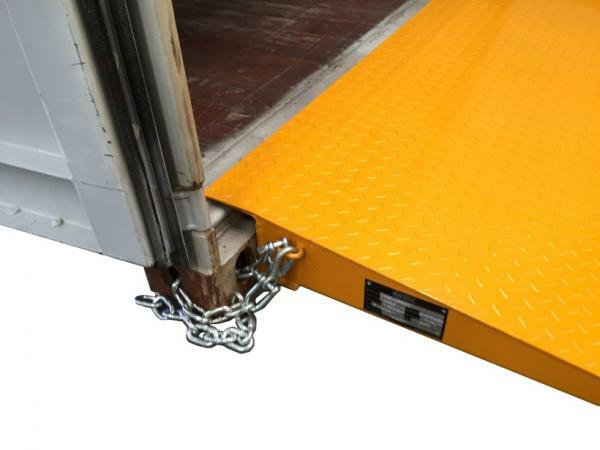 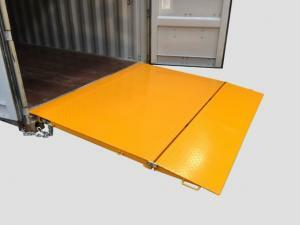 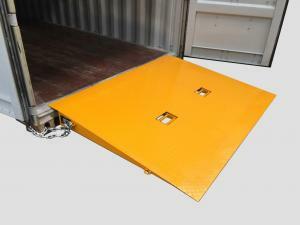 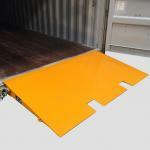 The DHE-FR6 Container Ramp 6 Tonne Light Duty is useful as a general purpose ramp for unloading shipping containers using pallet jacks. 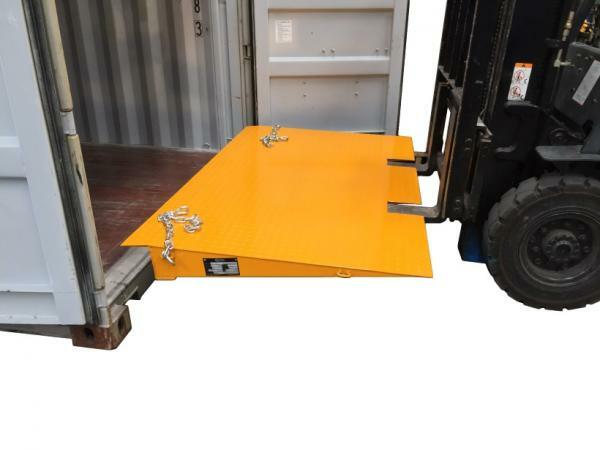 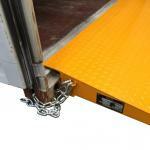 Designed to allow access into standard shipping containers that are located at ground level. 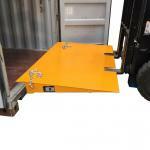 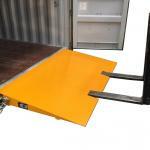 – Manufactured as a one piece unit with forklift slots at the front for easy transportation.